Given many scholarship-offers these days, people must witness more and more Indonesian students’ pursuing their higher education abroad. The existence of social media platforms has further added to the clearer pictures of how beautiful and joyful it is to live in developed countries. However, little has been talked about the challenges which those students face while being far away from home to reach their dreams. Isma shares her own personal story through this article. 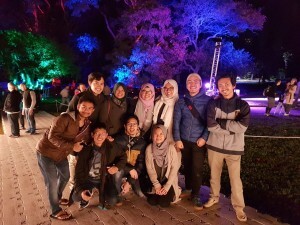 This article is about how I perceived the international student experience in Sydney which defied my expectation, how I dealt with the emotional tensions of being far away from home for the first time, and how I adjusted and finally immersed myself in my new social environment. Flying seven hours from Medan to Sydney and being separated thousands of miles away for the very first time with my parents were the first challenges I encountered. As the only child in my family, I was not used to living and doing everything alone in my entire twenty-three-year life. I did not know anyone yet; everyone was a stranger. Some Indonesians whom I had contacted before had a different schedule, making me not able to catch up with them all the time. I felt so lonely. I found it hard to sleep; I lost my appetite, I was afraid to expose myself to more alien English-speaking people outside. The difficult situation was exacerbated because I had to deal with those problems on my own; I didn’t dare to make my parents worried about me. I thought one month was more than enough for me to settle, that I shouldn’t keep bewailing over my loneliness and homesickness. I acknowledged that I needed to cope and help myself regulate my emotion. As an extrovert, I understood that I should satisfy my need to belong to other people. Thus, I sought such relationship with other Indonesian students who were also studying at my university. I began to attend the weekend gatherings. I also tried to communicate with them more often. Building such connections with them helped me a lot. I was lucky because I met several people who have a genuine heart, to whom I could share what I felt and came for advice whenever needed. I remember the day I attended my first lecture. I was so shocked because the English I have learned all my life did not help me work things out. 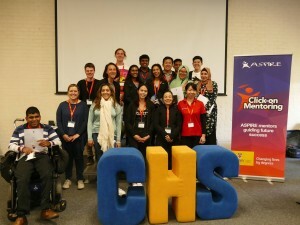 The fact that I was so nervous and there were just so many English-speaking accents I hadn’t been familiar with – let alone the speed had successfully made myself hard to understand the conversation taking place in the classroom. I started questioning my English and doubted that I could do well in my studies until the conversation with the course convenor took place. She was just like the rest of the lecturers in my faculty – humble, approachable and friendly. Having discussed with her about my insecurity, I felt so relieved. She told me, “I know exactly how you feel, trust me, you just need to give yourself some time, and you’ll get used to everything”. Those kind words seemed to energize me a lot. She made me realize that the only way to get myself accustomed to the English-speaking environment is by embracing my fear to keep practising my English. I always managed to sit together with the Sydneysiders and other international students instead of some Indonesians. Besides, I was actively involved in other activities which enabled me to interact with other English speakers outside the classroom. 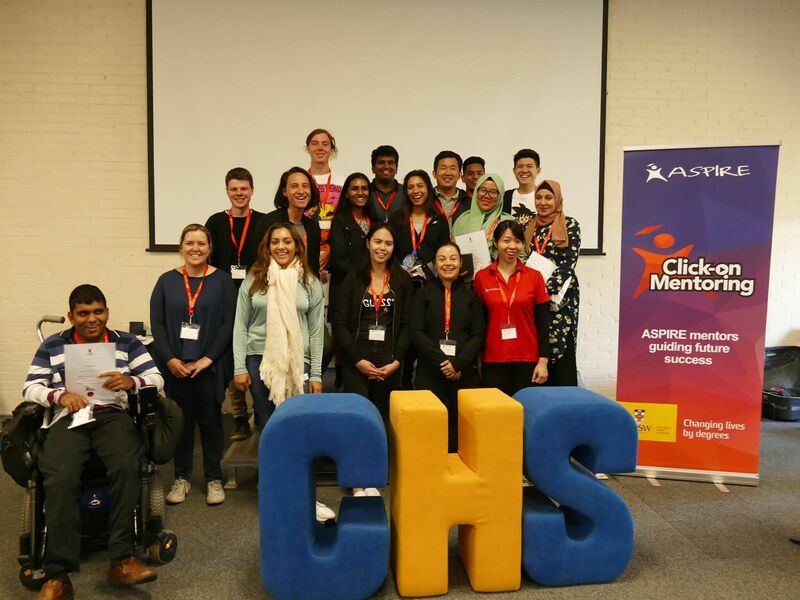 It was not easy at first, yet doing so helped me to make the most of my experience as an international student. I could get along well with more friends and broaden my perspectives. I finished my undergraduate degree in English Language Teaching with a satisfying result two years ago. That fact has eventually built my confidence to pursue my higher education in English speaking country. As I had fulfilled the minimum English requirement for the degree I enrolled, I assumed that my English proficiency would be enough for me to perform well in the academic tasks. However, my initial expectation did not meet the reality I experienced. I struggled to complete the two- or four-thousand-word essays assigned by my lecturers. I found it hard to build concise sentences which precisely represent the ideas I have. Not to mention, there were strict rules of plagiarism as well as citing and referencing applied in the universities. Given the assistance from the learning centre as well as clear scoring rubrics, I finally submitted my assessment tasks. I was quite confident as I had done my best, but then I was disappointed as I only got a ‘Credit’. This truth slapped me on my face; I realized I am not that brilliant. It made me aware that I am bounded by my paradigm, that the sky is much higher than I thought it was. I found that the mantra ‘sink or swim’ was impacting me. Bearing it in mind, I gained more courage to face all the challenges I encounter here. My father once told me, “For every decision you have made, make sure to take full responsibilities for it”. I realized that coming here has been destined for me. I just needed to push myself a little harder and put all of me in every effort to accomplish the dream I had set far before I first stepped my feet here in Sydney. Pursuing study in an unfamiliar educational system with people from diverse backgrounds is undoubtedly challenging for international students. This story is not intended to discourage any spirit to study abroad, yet to help everyone with a dream prepare themselves – be it academically, linguistically or psychologically. 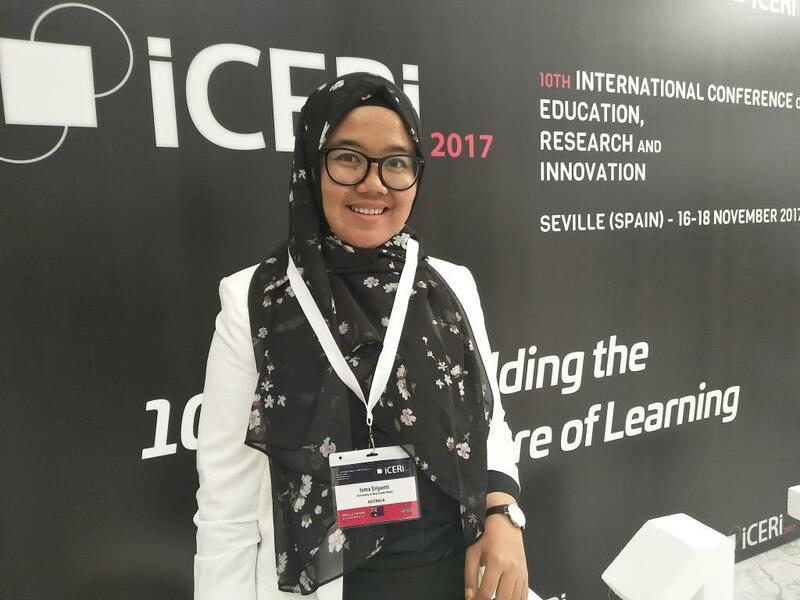 Isma Eriyanti is currently preparing for her doctoral degree in Education. 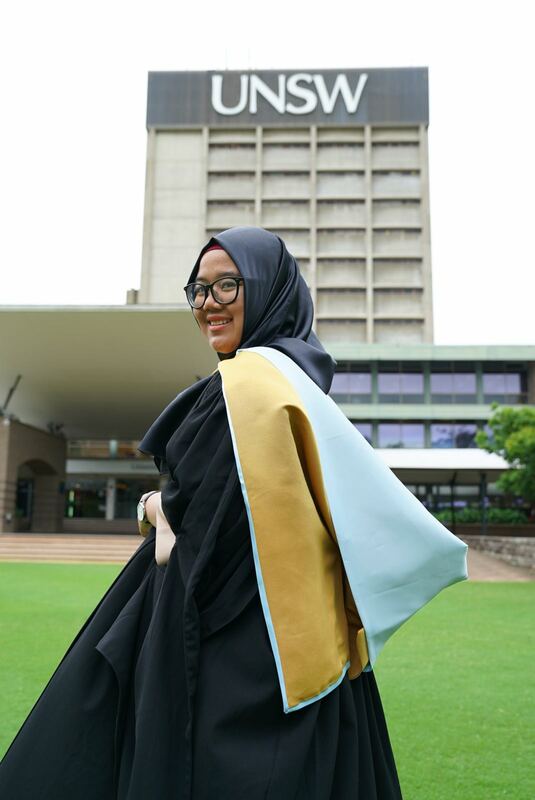 In December 2017, she completed her Master of Education in Teaching English to Speakers of Other Languages (TESOL) at the University of New South Wales funded by Indonesia Endowment Fund for Education. She has several teaching experiences with the participants ranging from the young to adult learners, both in professional and voluntary basis. In addition to English teaching, she has also done some works in translating as well as material and curriculum developing.